We’re proud to unveil The Lamb’s brand new website! 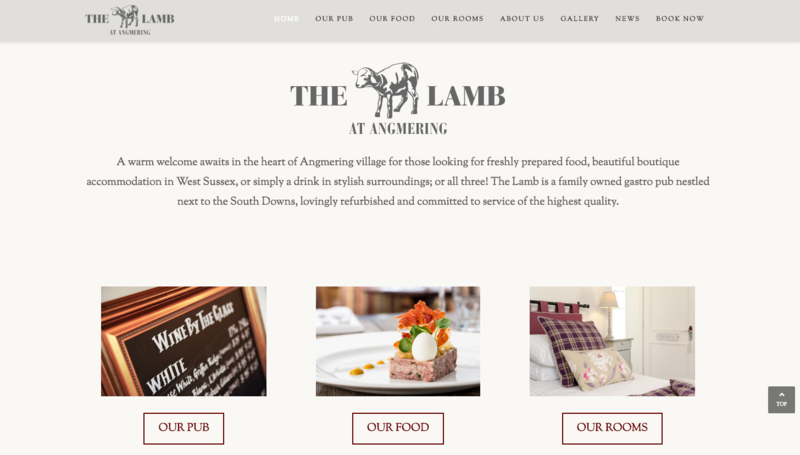 Our talent for marketing businesses in the hospitality industry has become our speciality, so when we were approached by The Lamb at Angmering, we were over the moon to get started on a new website and marketing plan. 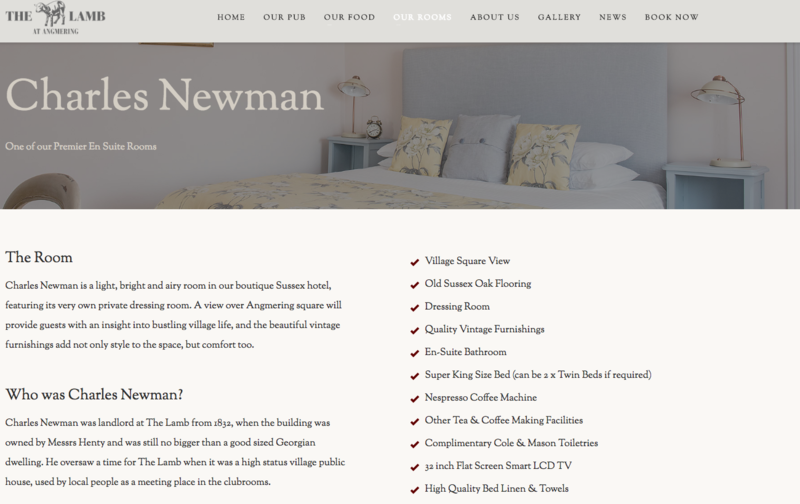 We’re previously worked with Robin Newbon, brother of Martin Newbon who owns The Lamb, who has taken some beautiful photos of this popular Sussex pub, and really made the design we’ve completed come to life. 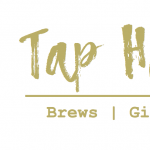 The Lamb is a gastro pub nestled in the heart of Angmering Village in Sussex. With a rich history, mouth-watering menu and beautiful rooms to stay in, there was plenty to talk about when it came to copy. The whole project was a labour of love for the team, who have captured the atmosphere of the inn and the ethos of the team perfectly – even if we do say so ourselves! 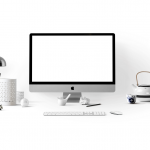 The design itself saw us embark on a new arm of WordPress – a front end editor. This means we could see the page coming together immediately, something which made the site build much more exciting. With menus typed up, galleries put together, and the facility to book not only tables but rooms as well, we’re so proud of how the site looks. 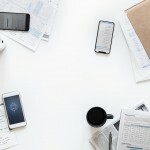 Each page is optimised for search engines, and part of the ongoing plan is monthly blog posts to send The Lamb straight to the top of Google search results. 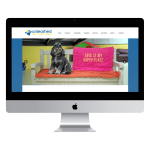 We’re so excited for the world to see the brand new Lamb website, and we’re very much looking forward to continuing to work with the Newbons on social media management, blog posts, and web updates. See the new site here.